Bollywood Actress To Tell The Stories Of #MeToo Via A Short Film! Bollywood Actress To Tell The Stories Of #MeToo Via A Short Film! Bollywood Actress To Tell The Stories Of #MeToo Via A Short Film! 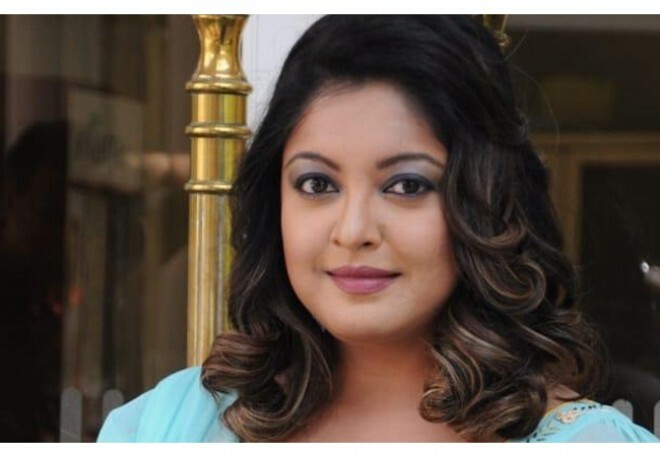 Chennai, Feb 27: It was Bollywood Beautiful Actress Tanushree Dutta who sparked the #MeToo movement in India which was a huge revolution in the nation. Tanushree is now coming up with a short film which will tell the stories of sexual harassment faced by women. The short film is titled as 'Inspiration'. From this aspect, Tanu revealed that she plays a guardian angel who inspires the girls to make the right decision. Tanushree has herself written the dialogues, inspired by her insight and understanding on the matter. Tanu added that she was excited to face the camera after nine years because this time it wasn't for the entertainment but for imparting wisdom to the misled and unfortunate. The short film will be released online on the International Women's Day ie. 8 March 2019.